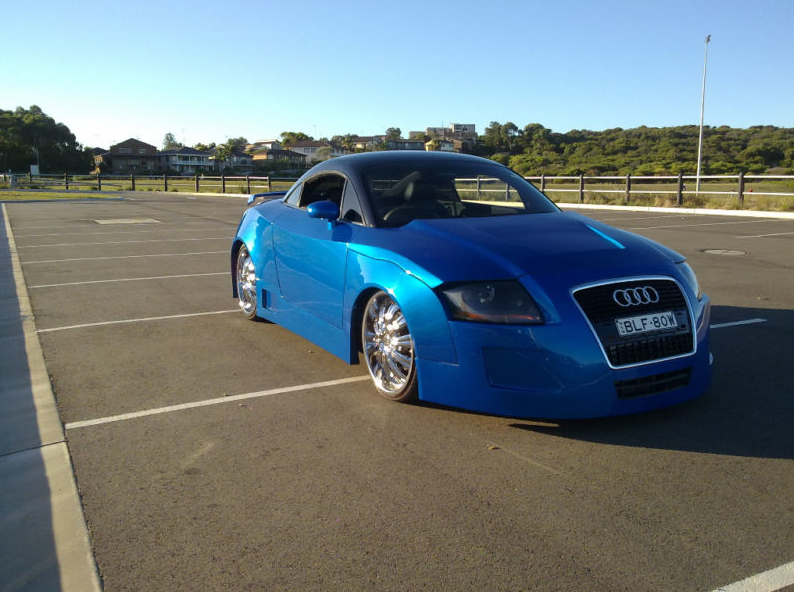 Look at that interior! Look at the fitting of the seat fabric! Quality spelled out in 1-9-8-3. 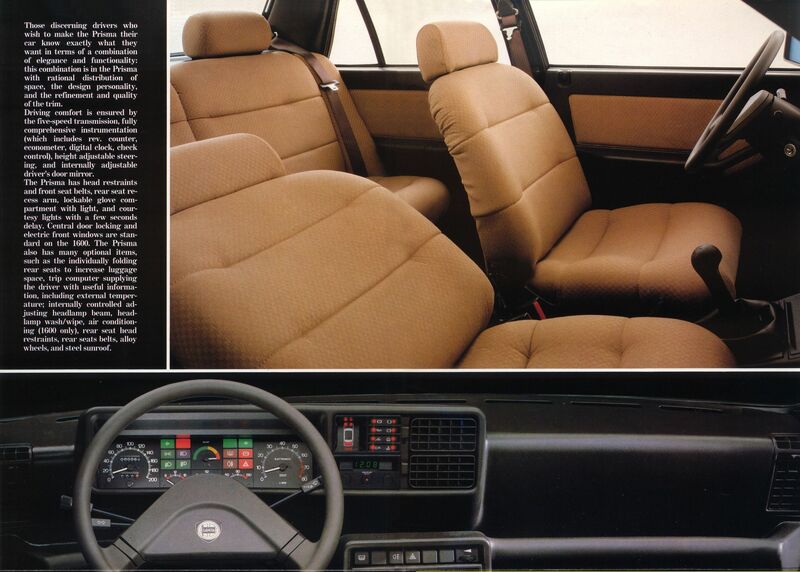 I found myself laughing at this page of a Lancia Prisma (4-door brother to the Delta) brochure from 1983……and i thought american cars were rubbish from that time….the horror!